I would be delighted to accepted books for honest review on my blog. And if you simply have a recommendation or a book you’d like to request for review, just ’cause you’re interested in my opinion – aw shucks – then send it my way! I will never write a “bad” review – let me explain why. 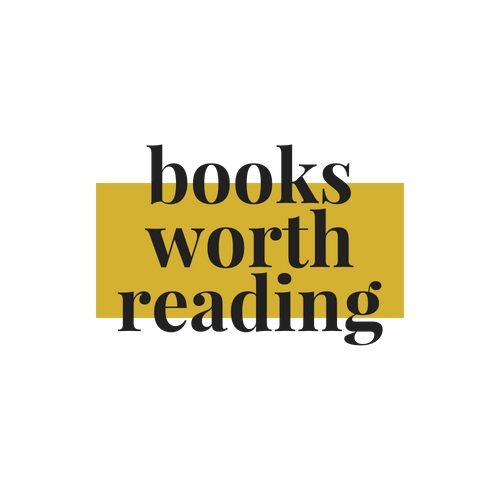 My blog’s philosophy is that each and every book is worth reading. And just because I may not particularly enjoy it, doesn’t mean I will bash it mercilessly. I will include my own criticism, yes, but I’ll also point out what kind of audience might enjoy reading the book. Which leads to my next point: my rating system. Just because I give something a one-star review, doesn’t mean it wasn’t good all it means is that it just wasn’t right for me. I’m going to follow the traditional 5-star rating system, with the following meaning behind each rating. ONE (★): The blurb/plot held promise that the book didn’t deliver as I’d expected. It was not an immersive reading experience and/or character development did not appeal to my taste. I spent most of my time flipping through pages in anticipation of the ending. TWO (★★): The plot matched the blurb but there were major inconsistencies. I felt left out of the setting as I was reading and/or the character development wasn’t enough to make me a sympathetic reader. THREE (★★★): I wasn’t engaged throughout the entire reading experience but I was either hooked by the introduction or the ending. The world was intriguing and inviting but not immersive and/or the characters were primarily two-dimensional with the occasional moment of sympathy. FOUR (★★★★): A thrill to read, from start to finish. I was absolutely captivated by the plot, however, there were moments where it might’ve briefly lost me or I noticed a few minor inconsistencies and/or the the characters were amazingly written but fell prey to a few cliches here and there. FIVE (★★★★★): Words to describe this reading experience adequately will most likely fail me. As I was reading this book, I wasn’t even a functioning-member of society, I was totally engulfed in that world. The characters are so complex and nuanced, it’s hard to categorize them definitively. I lamented flipping the pages because it meant I was one page closer to the end of this treasure. I have no preference between physical and electronic. With electronic copies, however, it would be easiest if they were in Kindle format. All I ask is that if I provide my contact information, it is only used for the inquiry I’ve agreed to – no unsolicited review copies, please and thank you. Preference will be given to Canadian authors and publishers. Thank you so much for your interest and reading through my review policy, I really appreciate it! I can be reached at bookswrthreading@gmail.com.